In a democratic country like India, the media plays a significant role in shaping up the future of this country. Every media has a different policy, but one fact remains that appeasement media are not only failing their duties but failing on their responsible role in journalism. Nowadays, specialisation is the key to success. On the same line, there are speciality media dedicated only to the Event Industry. The role of all media should be to ensure that the event industry becomes more organised with best business practices by drawing lines in the interest of the sector in which they survive. But over the years they have utterly failed in their media duties and become just an appeasement media for their own growth and sustenance. Eventaa News which is in collaboration with its parent group News Agency SSS Sampurna Samachar Seva has a policy of FAIR & FEARLESS journalism and has a spotless track record since last 20 years in journalism. 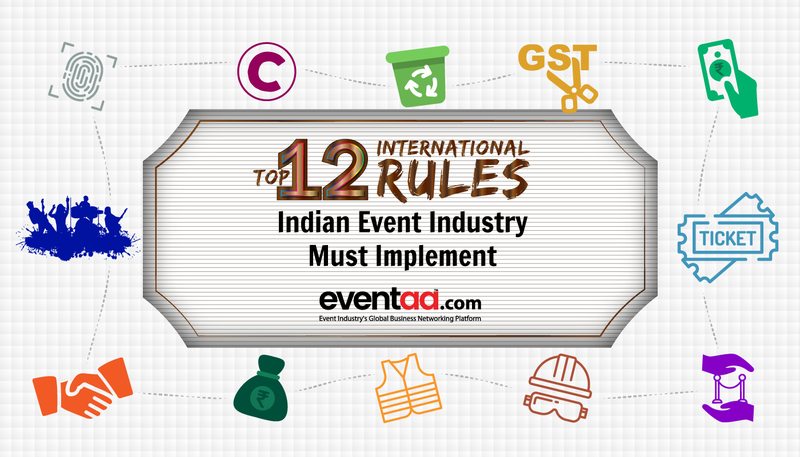 Living up to this policy, EVENTAA NEWS has decided to take up this issue in the interest of EVENT INDUSTRY beyond its business interests and appeasement. How can the Event Industry Association EMF have a President…? Who was suspended from the event industry association by officially boycotting an industry seminar which was designed to benefit regional event companies! Who is alleged to have gone to the extent of an attempt to murder of a fellow event company in the presence of few people of the fraternity. Who has been once suspended by Event Industry Nodal body EEMA. Later on apology was reinstated. 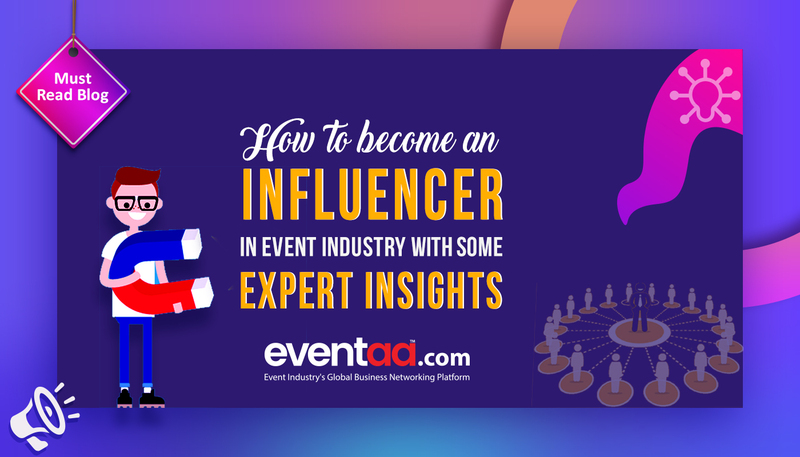 Who denies membership to event companies who are pioneers/prominent in the industry. Who has been alleged for misadventure related to women in one Delhi event but was given last warning. 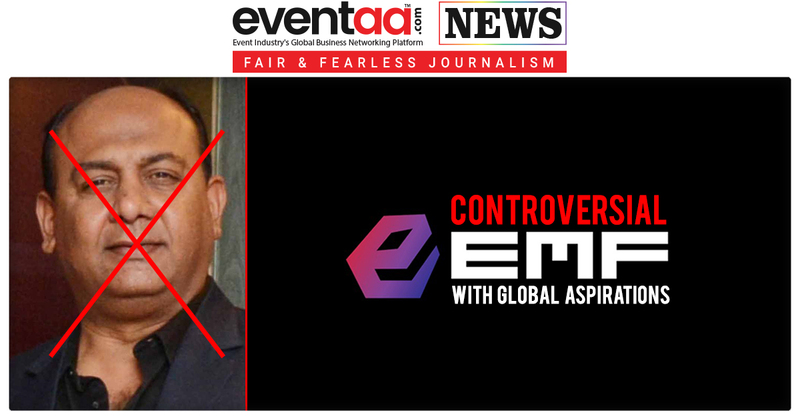 Who has finally been terminated for lifetime from the primary membership of India’s only nodal body for the event industry EEMA due to misconduct with women. Shockingly Now EMF under such tainted leadership has an aspiration to become National and Global association! 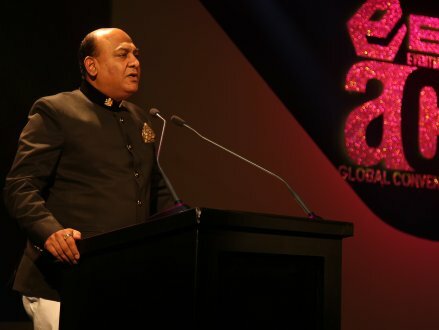 Jaideep Mehta is the president of Event Management Federation (EMF) of Gujarat, a regional association of Gujarat. Jaideep Mehta is the proprietor of True Events, an enterprise of Events and Entertainment. The bigger question is that who is responsible for boosting such aspirations? It’s the members who support such people and make them heroes! How can they have such a tainted leadership to lead them? Knowingly or unknowingly, directly or indirectly they agree on all wrongs by accepting such leadership. It’s time for the industry to boycott such leaders & EMF association till such leadership is at the helm or even part of it. It’s time for Media to wake up and boycott such association and expose the truth behind all lies being floated around even if business interest has to be compromised. It’s time for media to give back to the industry by taking up this most serious issue. It’s time for the industry and clients to boycott such wrong elements who aspire to represent the Event industry and save it from shaming the industry regionally, nationally & globally which is bread and butter for lakhs of people. Eventaa news has decided to raise such issues for the betterment of the industry, and it will continue to do so till a legitimate conclusion arrives. i feel this article is biased. it seems like it was written in jealousy. and to take out personal grudges. whatever points you have mentioned may be true or false but under his leadership emf has grown bigger and better.